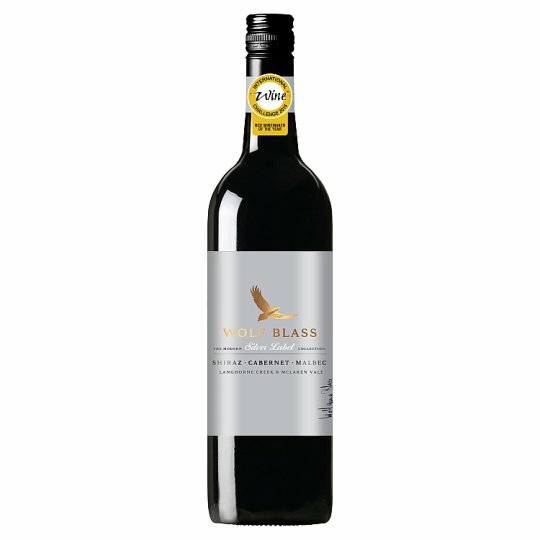 Sourced from premium Langhorne Creek and McLaren Vale vineyards, the Silver Label Shiraz Cabernet Malbec displays ripe blueberry and plum aromas with excellent fruit intensity and gently spiced vanillin oak. A well balanced wine with a soft, fleshly finish. Distinctive regions, modern varietals and a history of excellence in winemaking; Wolf Blass presents Silver Label, a contemporary expression of classic wines.